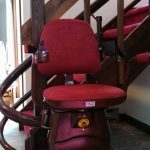 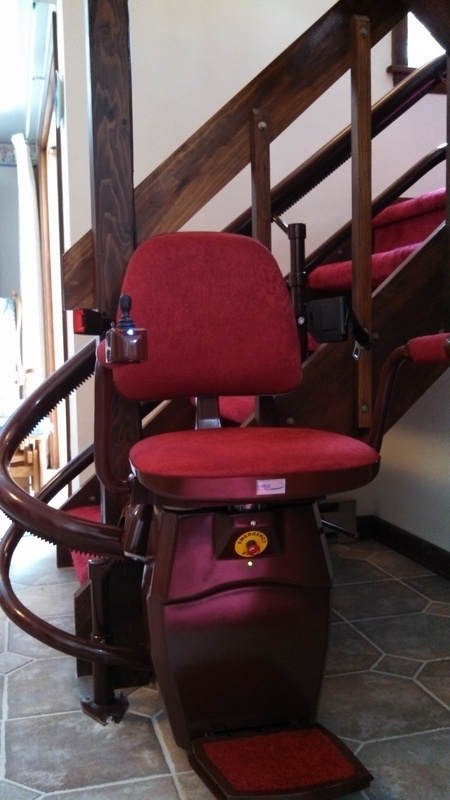 A Hawle Curved Stairlift is an high-end stairlift that has the ability to match any home décor. 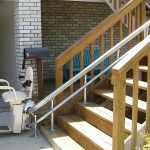 The rail, seat color, and seat fabric can be chosen with your home décor in mind. 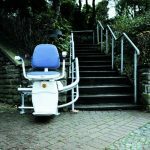 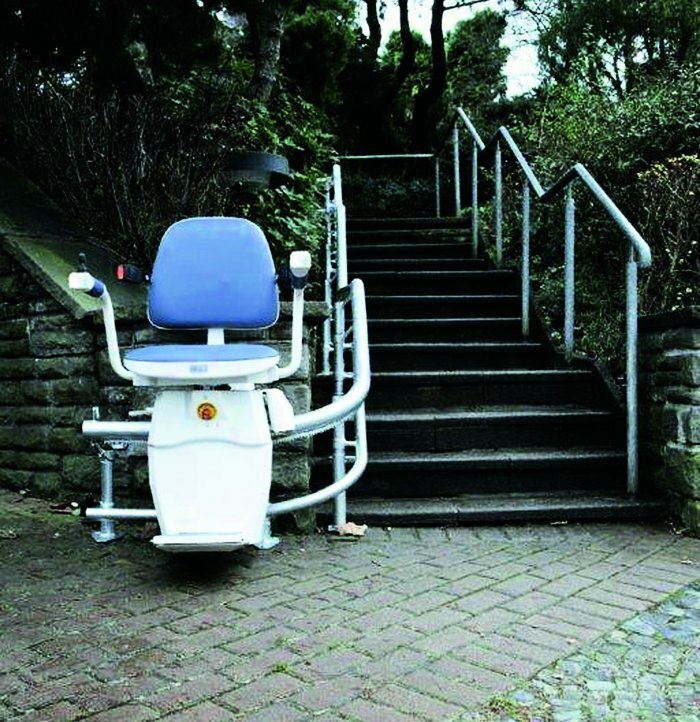 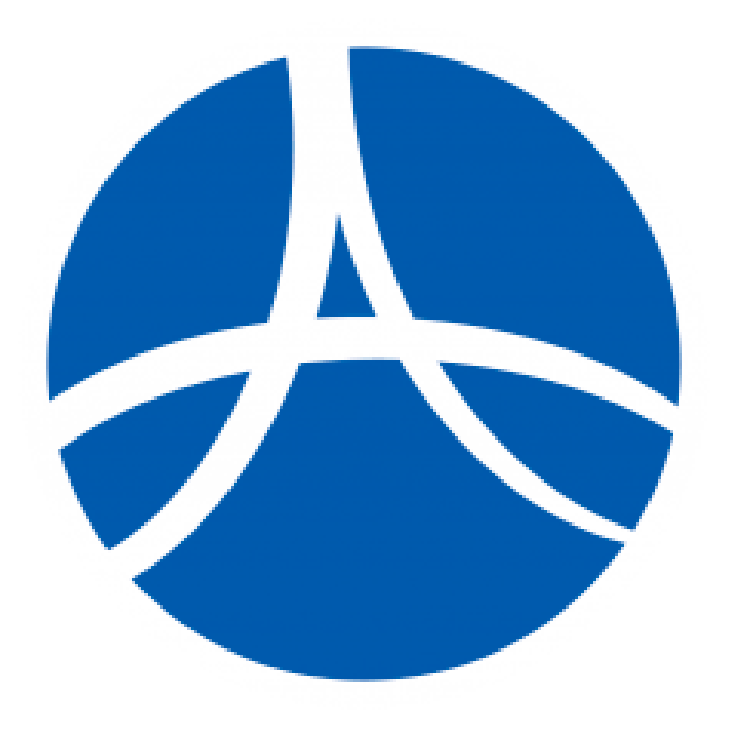 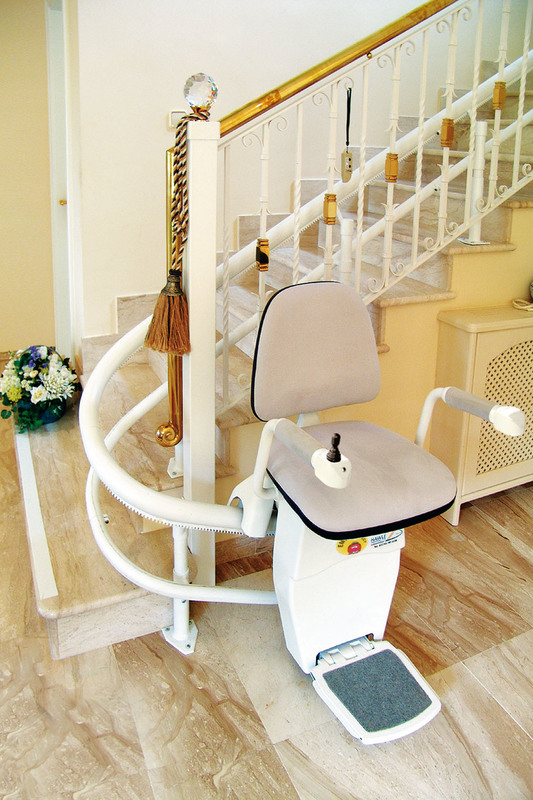 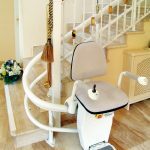 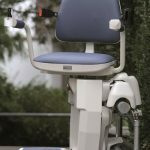 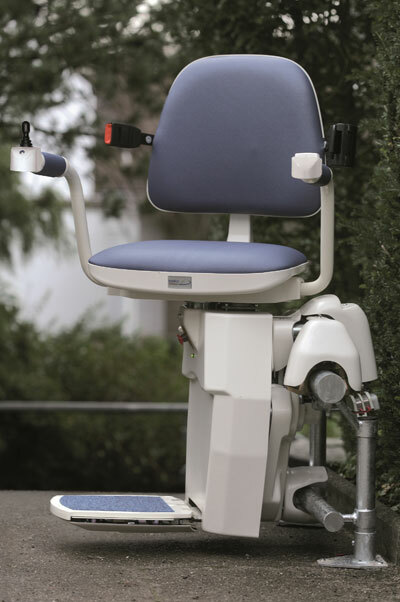 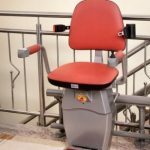 It is a well built and sturdy stairlift that will navigate even the most complicated staircases. 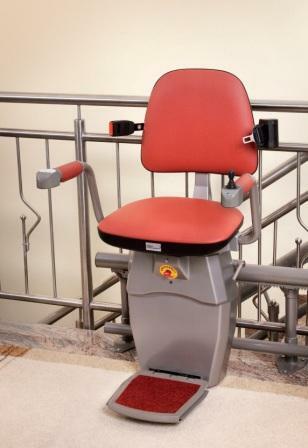 Two remote controls allows you to “call” or “send” the lift. 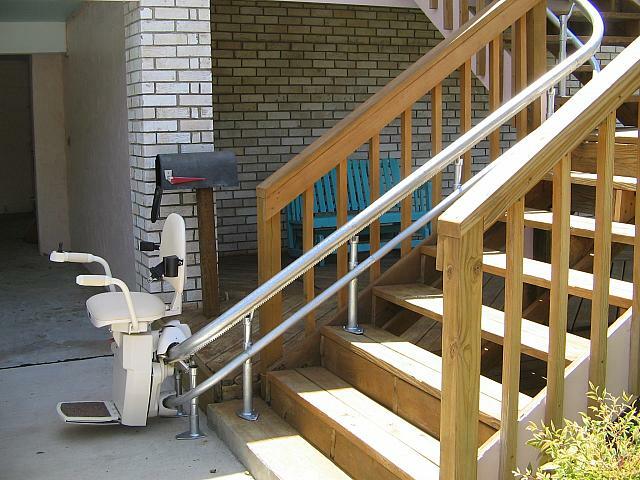 No hinge in lieu of park position at the bottom.